Whether you are a fresh graduate or a nurse with some experience, you can have a rewarding career in Ontario. The latest snapshot of the nursing field in Ontario shows that healthcare needs in the home and community are expanding at a fast pace. Moreover, there is now a greater emphasis on illness prevention and general well-being. It is worth mentioning here that currently, Ontario has a ratio of 72 nurses for every 100,000 people. This does not meet the required national average of 83 nurses for every 100,000. The good news is that if you are aspiring for a nursing career in Ontario, the prospects and opportunities are now brighter than ever before. The 'Nursing Strategy' is an initiative by the Government of Ontario that focuses on tackling any kind of instability in the nursing workforce. They look after a number of fronts including the full employment of nurses. To ensure this, the government funds a number of nursing employment programs like the Nursing Graduate Guarantee. 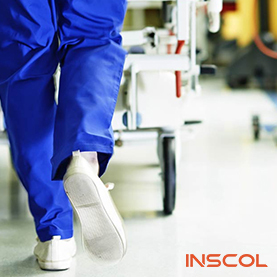 This initiative ensures all nursing graduates, be it RNs or RPNs, work for a minimum of 12 weeks. Due to Ontario’s fabulous geography, diverse population, and world-class health care system, it has become a hub of nursing professionals, offering tremendous growth opportunities for nurses from all over the world. 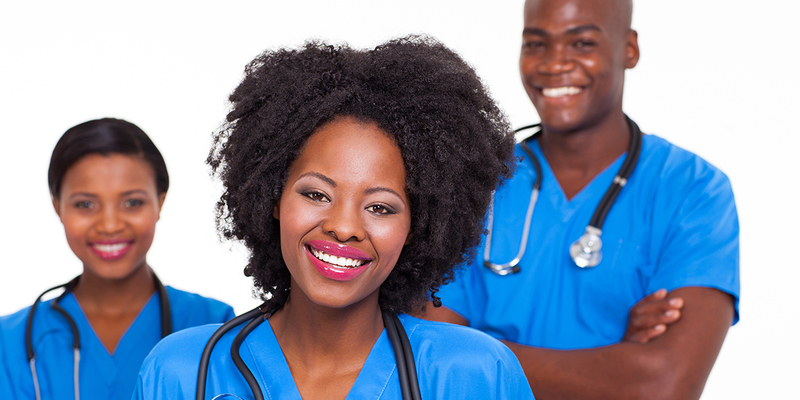 Generally referred to as ONA, this nursing union represents over 55,000 registered nurses, 12,000 nursing students and allied health professionals. These professionals practice in hospitals, public health, long-term care facilities, clinics and more. Another renowned nursing association is Registered Nurses Association of Ontario (RNAO). This association represents over 29,000 registered nurses in Ontario. It is regarded as one of the most influential associations for promoting nursing excellence. The association lobbies for public health policy, and influences decisions that affect nurses and the public they serve. This governing body represents around 145,000 registered nurses (RNs) and registered practical nurses (RPNs) in Ontario. The association plays a crucial role in implementing standards of nursing practice, sets the requirements that define the entry criteria to the profession, and assures quality of practice and conducts continuing education of nurses. 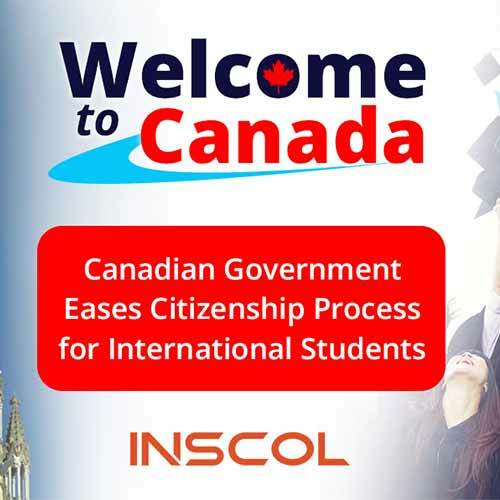 If you want to study nursing in Canada,Ontario offers the best prospects. 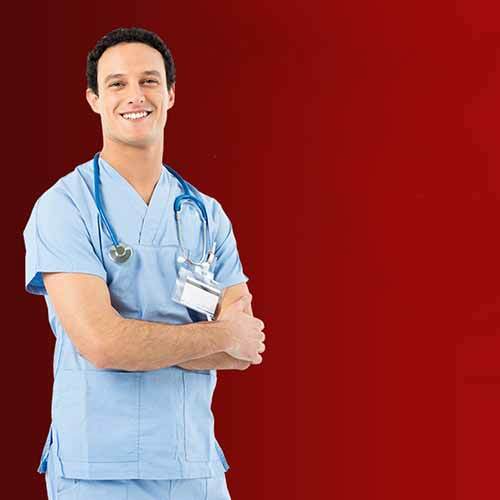 To know more about available nursing programs in Ontario, keep exploring our website.